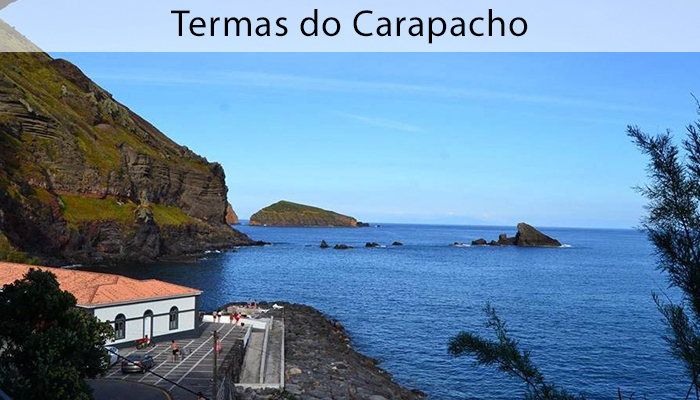 An archipelago with a strong thermal in nature due to its geological conditions, the Azores has recognized and exploited hydrothermal resources there are plenty centuries. 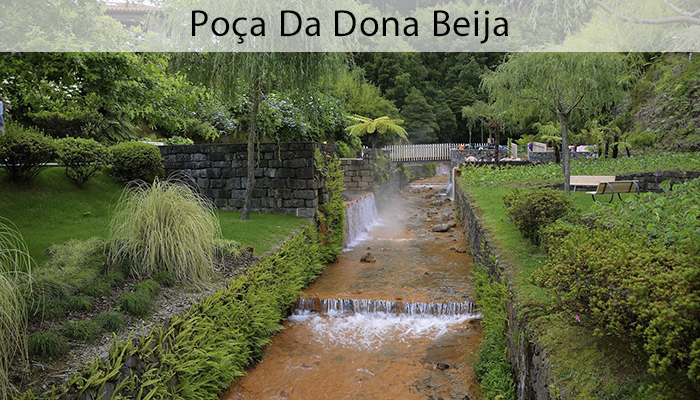 The numerous springs of carbonic water, waterfalls and iron pools are some of the wonders that nature offers. 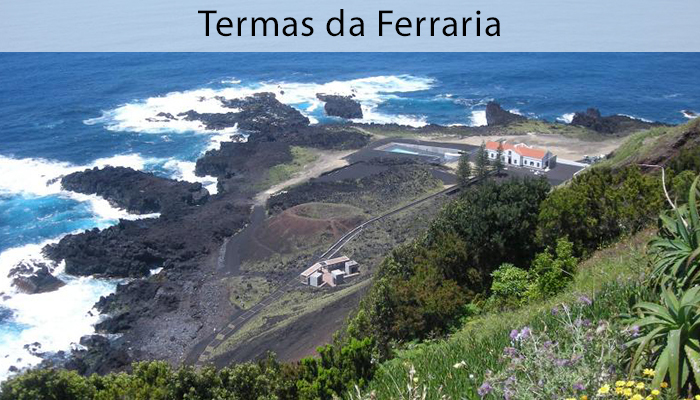 In highlight is, without room for doubt, the Baths of Ferraria and the pools of water iron in Furnas, Sao Miguel and Carapacho spa in Graciosa.